BGO Extends No Deposit Offer! Get the new bonus code and play with 200 free spins and €100 in bonus money! 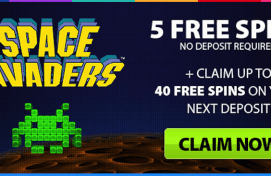 Yesterday's amazing no deposit bonus to play Space Invaders was such a big hit that BGO Casino decided to give away even more free spins to play this great game and, excellent news, this time the free games are for new players! With 200 free spins and €100 in bonus money, this time-limited promotion offered by BGO Casino is (by far) the best one you can find this month. However, if you already have an account at this gambling room and you used the free games they made available yesterday, I advise you to have a look at our free spins page to find all the most lucrative bonuses available right now. 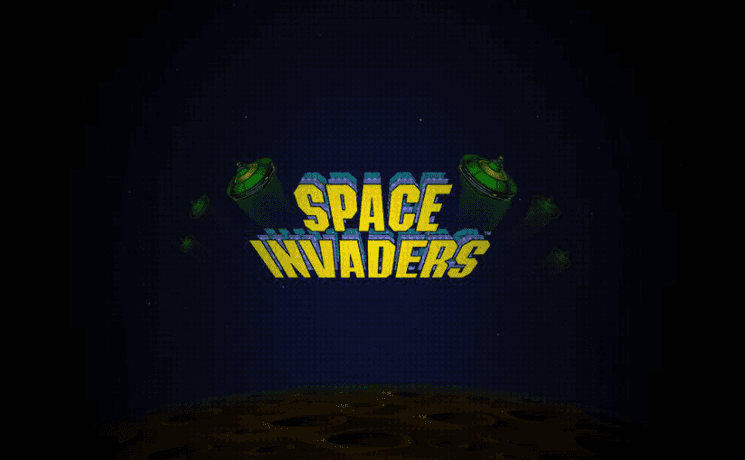 Get up to 100 FREE Spins to Play Space Invaders! What's even better, is that this is a very straightforward promotion. The first chunk of the bonus, the 20 free spins on Starburst, is yours as soon as you open a free account. The 20 real money spins are yours even if you don't deposit. If you win money, the cash is yours. If you don't, you don't lose anything. The €100 bonus is a 200% match one on your first deposit. Use the bonus code SPACE 100 when you add money to your account, and BGO will TRIPLE the amount up to a maximum of €/£100 or $200, depending on your currency. To top it all off, BGO will drop 180 additional Starburst spins on your first deposit, bringing the total of free spins to a large, round total of 200. You can visit our review of BGO Casino to know more about this offer and about the huge package the room gives away as soon at new players make one deposit – or you can simply . Remember: this promotion ends on October 19 so and get the free loot before it's too late! Can you imagine how much money you can win with 200 free spins?